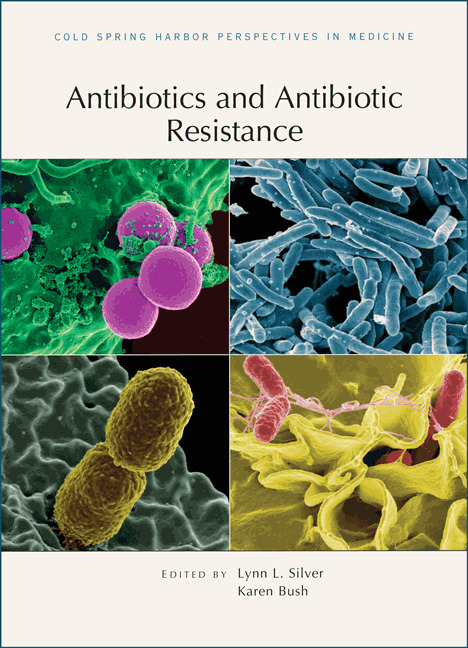 Written and edited by experts in the field, Antibiotics and Antibiotic Resistance from Cold Spring Harbor Perspectives in Medicine examines the major classes of antibiotics, together with their modes of action and mechanisms of resistance. Well-established antibiotics (e.g., β-lactams) are covered, as are lesser-used drugs that have garnered recent interest (e.g., polymyxins) and new compounds in the development pipeline. The contributors describe the mechanisms by which the agents disrupt cell wall assembly and maintenance, membrane synthesis and integrity, DNA and RNA metabolism, protein synthesis, and the folate cycle. They also examine how bacteria evolve ways to resist these disruptions by modifying the drug or drug target or by controlling access of the drug to the cell. IMAGE: This is a scanning electron micrographs showing various bacterial interactions. Images are from the National Institute of Allergy and Infectious Diseases (NIAID), U.S. Government work, public domain.